Looking to buy or sell a home in Hendersonville, TN? 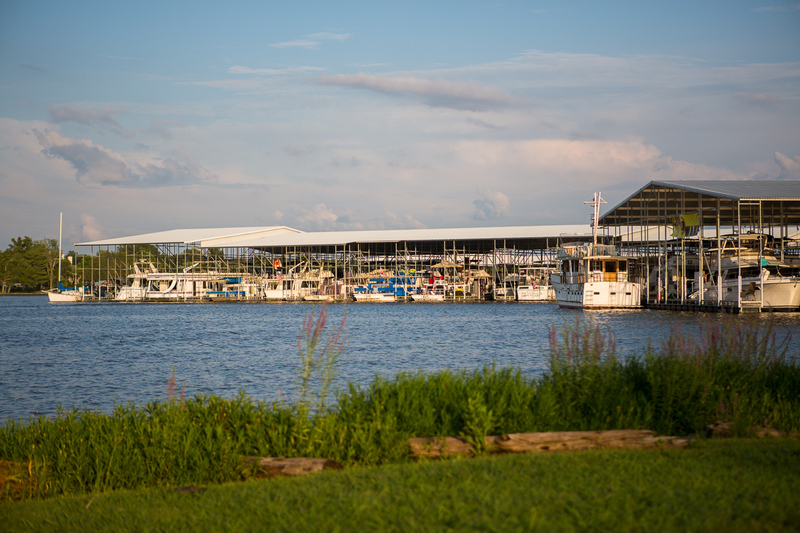 Hendersonville is a lake town, so that means much of the local attractions revolve around boating, catching and eating seafood, and spending time in the great outdoors. But there are other things to do, too. Fine restaurants, great shopping opportunities, golf, bowling, and other family-friendly activities are plentiful. Of course, Nashville is just a quick drive down Interstate 65, which means more shopping, dining, entertainment, and, of course, live music.